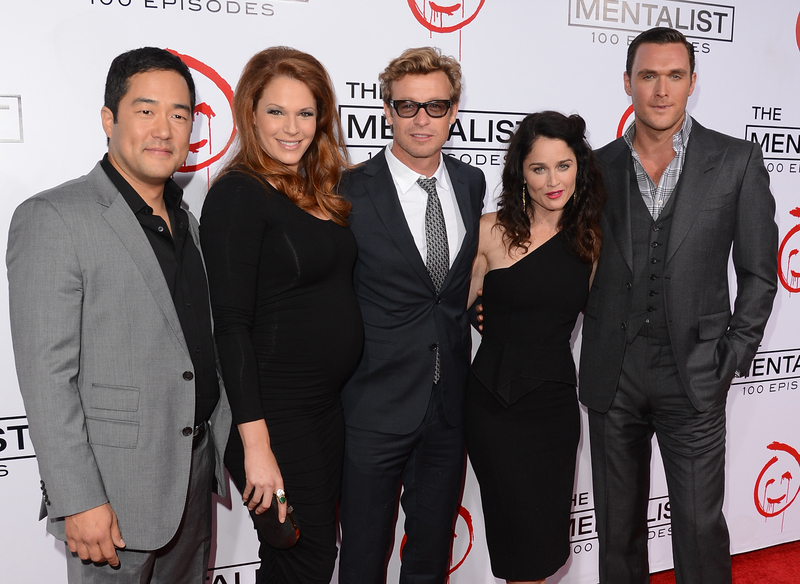 It looks like Rashida Jones and Rob Lowe aren't the only TV stars to announce they're leaving hit shows this week — Amanda Righetti and Owain Yeoman are leaving The Mentalist this season, according to TVLine. The actors, two of the show's original cast members, play on-again/off-again couple Grace Van Pelt and Wayne Rigsby on the hit CBS drama. Just last week, TVLine reported that two new series regulars, a man and a woman, will join the cast in 2014. It can now be assumed that they'll be replacing Righetti and Yeoman, who are set to leave the show towards the end of this upcoming season, the series' sixth.